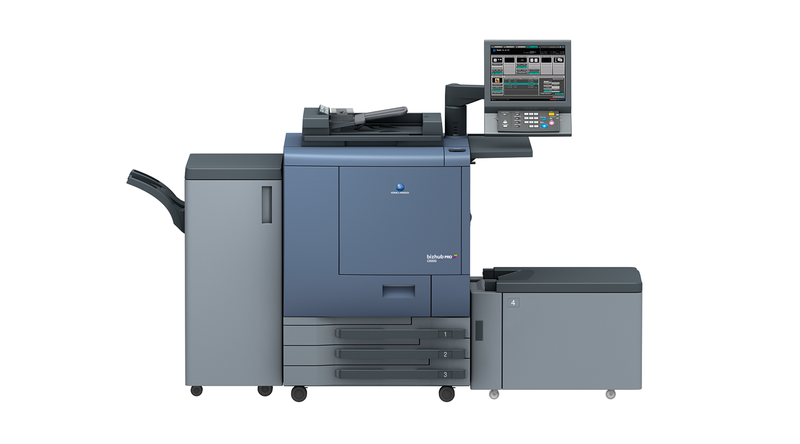 Considering a digital press but unsure of the volume, return on investment or how it will integrate with your current processes? Our unique rental scheme provides you with a fully configured SRA3 digital press complete with Fiery/Creo controller, high capacity feed unit and finisher/stacker. *subject to terms and conditions – call us for full details.